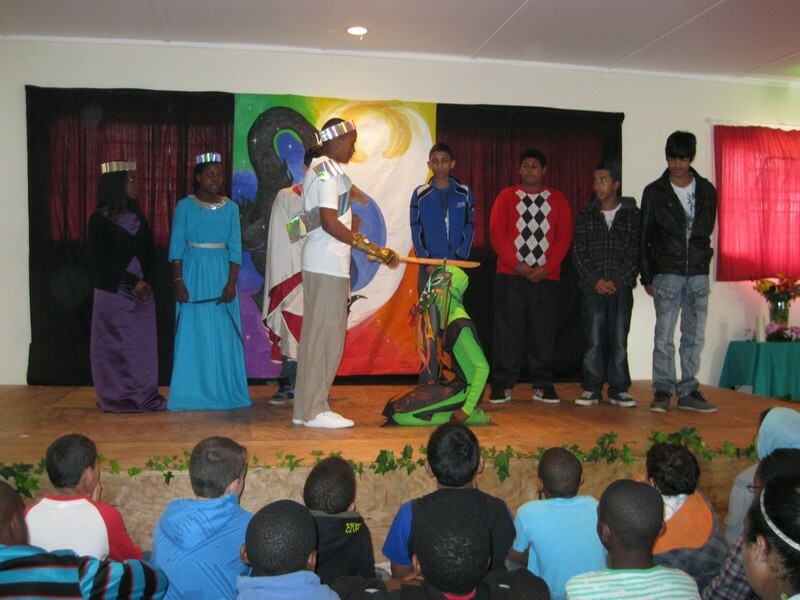 Khanyisa School enjoys taking learners on educational excursions and camps in and around the Cape Town area. Some excursions are planned around a specific main lesson and could include a trip to museums, cultural centres science centres, nature reserves or the planetarium. Special shows at our sister schools or theatre productions are also included. Class camps are generally held once a year by arrangement for 2-4 days and incorporate a host of educational and recreational activities for children. 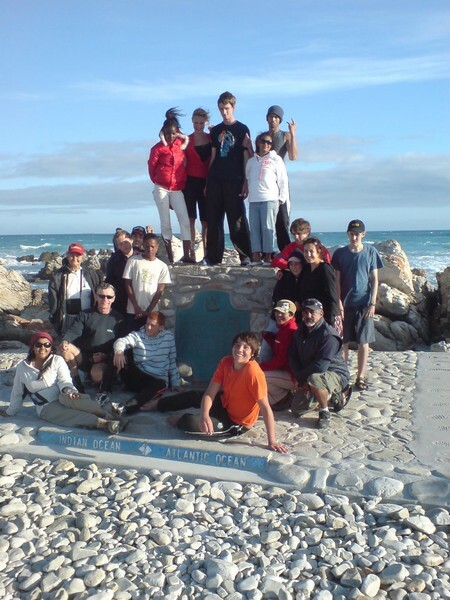 The high school classes can also look forward to a mini tour outside the Cape Town area to see and experience places of interest. These tours take place occasionally if or when the need arises. 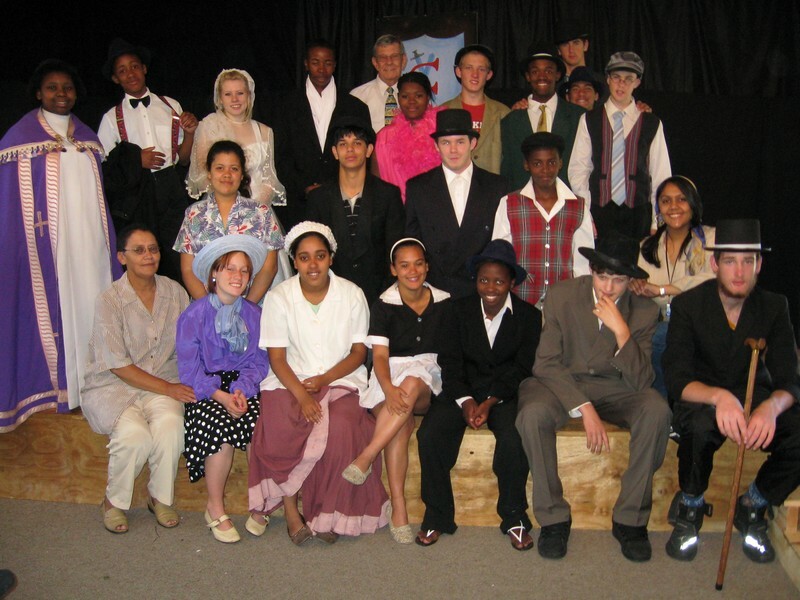 Plays and performances are staged on occasion by the primary or high school classes either at festivals or as a separate school production. 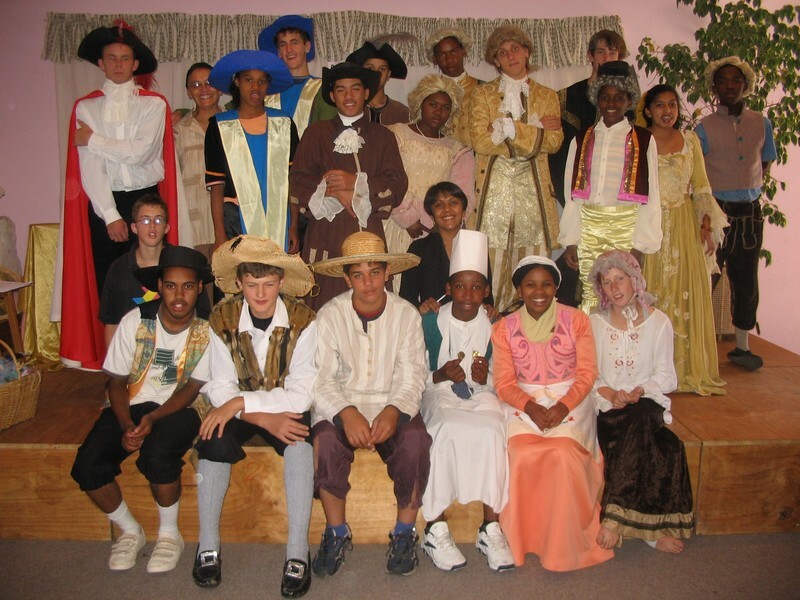 All learners are encouraged to participate in school or class productions however large or small the role in order to give everyone a sense of achievement. Pupils who take easily to performance on stage are given roles to enhance their talent, and those who prefer to take a backstage role are taught valuable skills in prop-making, and stage organisation. 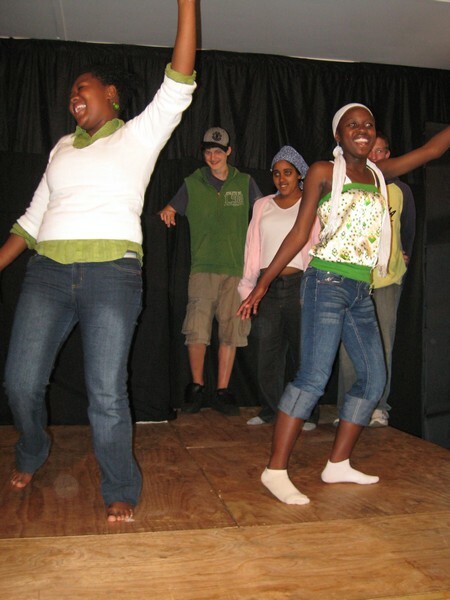 Drama allows children to actively express themselves through characters, thus building confidence and qualities needed in team related activities. 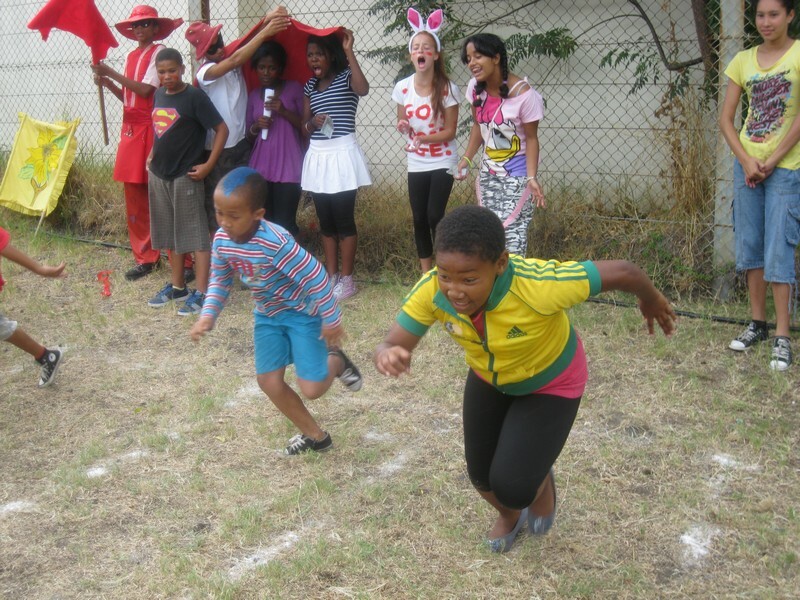 Our annual inter-house sports day, beside the element of fun, also boosts the learners’ confidence and self-esteem. 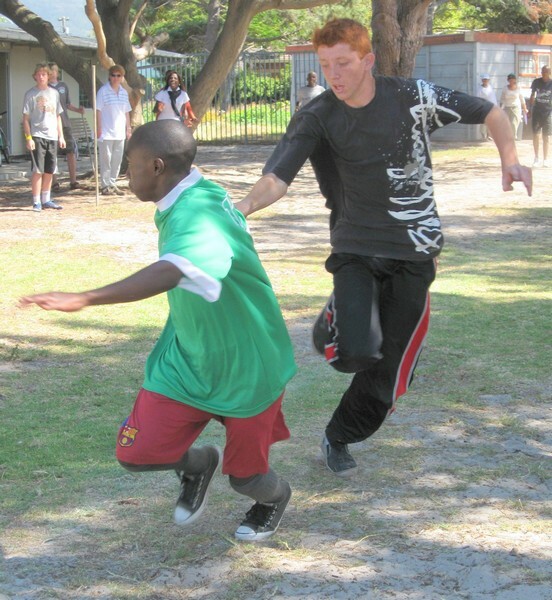 Despite their learning or physical challenges, all our pupils are encouraged to participate in a variety of novelty races and activities which encourages team work and gives them a great sense of achievement. 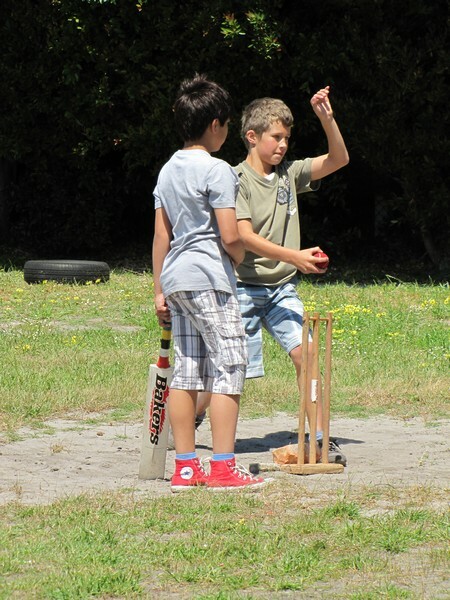 High school learners participate in various seasonal sports activities at school such as inter-class soccer and cricket games. 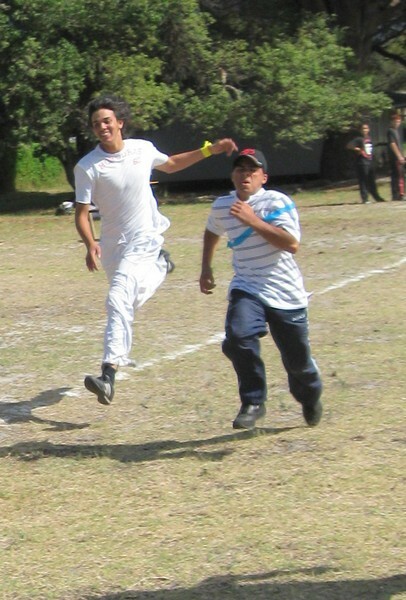 As yet, no formal sports codes are adopted at our school. 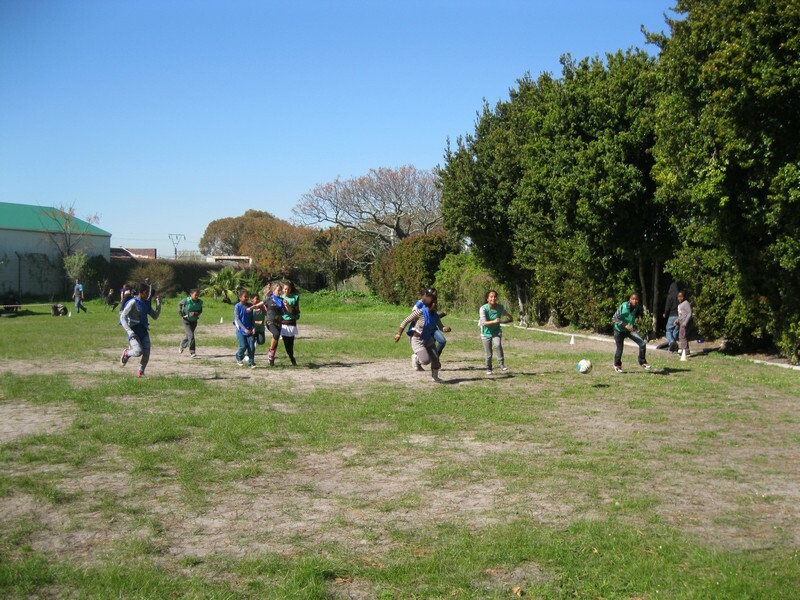 Yet, despite the learners’ various challenges, children are encouraged to participate in order to have fun, boost self-esteem, learn team-building skills, and obtain a reasonable level of fitness for the maintenance of general good health.